KidStart Magazine > Competitions > Win Morrisons vouchers – breakfast in bed, yes please! 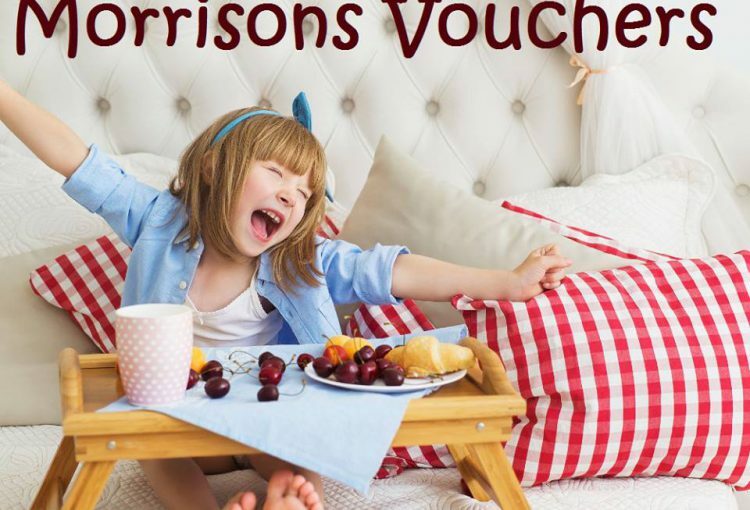 Win Morrisons vouchers – breakfast in bed, yes please! Hoping that your partner has something special planned for this mother’s day? Tell him what you fancy and you could win Morrisons vouchers worth £50 – that will provide a very fine breakfast in bed! KidStart & Morrisons have teamed up to help families save even more. Now KidStart members can exclusively collect money back with Morrisons. Members can usually collect 75p back on every order over £40 – that’s significantly better than Sainsbury’s and Tesco Club card points by the way! However to celebrate the launch of our partnership with Morrisons we’re offering £1 back on every order for a limited time. Shop now!